From Bamberg head NE to Guastadt and pick up the Rhein-Main-Donau canal bikepath heading west. 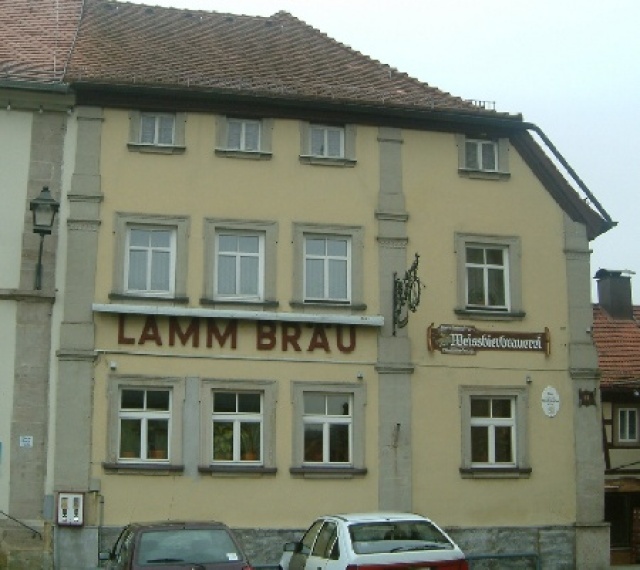 Eltmann is about 20km from Bamberg city center. The path is fairly level riding. Which number is highest 54 or 2?